Office 365 gives you secure access to your documents, email and other business applications from anywhere, anytime. With Office 365, you get the latest Office applications – and much more. 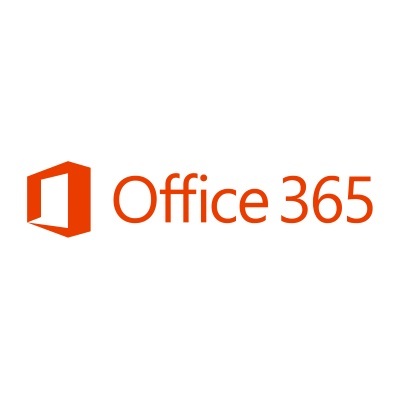 Office 365 customers receive an always up-to-date version of the Office desktop applications. Microsoft Azure enables IT teams to build and operate powerful multi-cloud architectures. Our Enterprise Cloud OS software melds private, public and distributed cloud operating environments and provides a single point of control to manage IT infrastructure and applications at any scale.